Discover the one simple discipline that can turn around any aspect of your life generate massive success! See more details below. 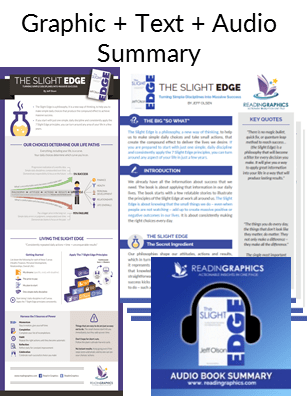 Download The Slight Edge Summary in pdf infographic, text and audio formats, or preview the book summary via our blog. Discover the one simple discipline that can turn around any aspect of your life! 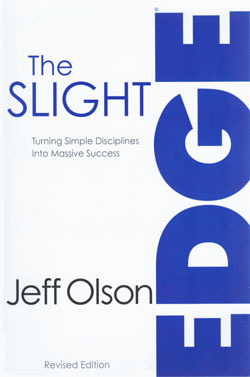 The Slight Edge is a philosophy, a new way of thinking, to help us to make simple daily choices and take small actions. These add up to create a compound effect to deliver the lives we desire. 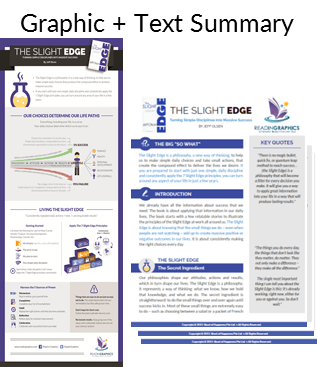 If you are prepared to start with just one simple, daily discipline and consistently apply the 7 Slight Edge principles, you can turn around any aspect of your life in just a few years! 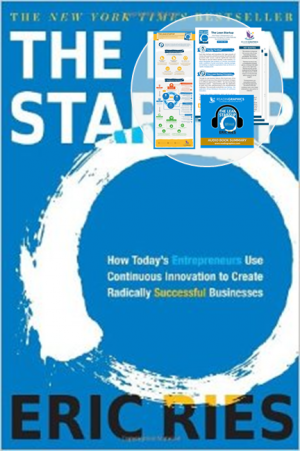 • The 4 simple steps to start Living the Slight Edge. The Slight Edge is mostly great. 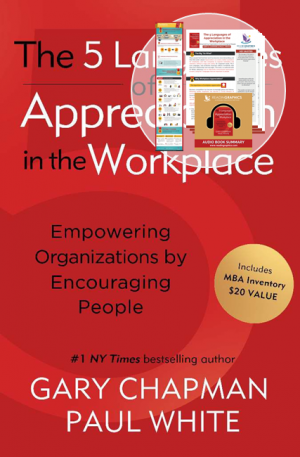 All the other reviews have done a wonderful job of summarizing why this is an important book, why it can be a life-changer and why if you’re willing to “do the work”, you will “have the power”. A few minor criticisms: “Success” is often defined by the author as “getting rich”… Not everybody measures their success by how fat their bank account becomes. 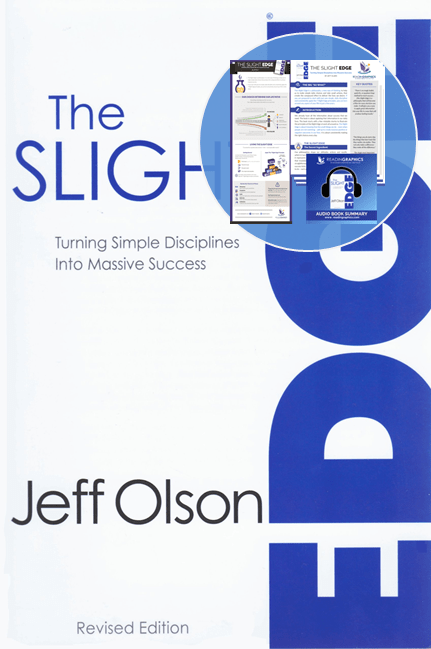 The Slight Edge is VERY repetitive, you will find yourself reading the same exact idea (or even verbatim sentence) many times during the course of this book. Lastly, he let his daughter contribute a chapter to this book that I felt added nothing of value. Loved this book so much I’m telling everyone about it and plan to get extra copies to give as gifts. 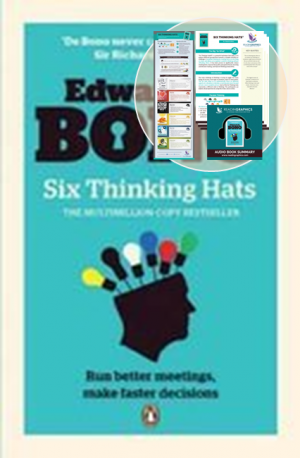 It’s ridiculously simple, absolutely honest and a real page-turner, packed with good, simple, basic – but profound – wisdom. I would have to put “The Slight Edge” on my top ten books I’ve ever read. 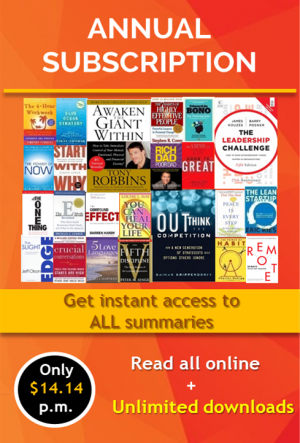 Great book on personal development! The principles explained are so simple and easy to understand. 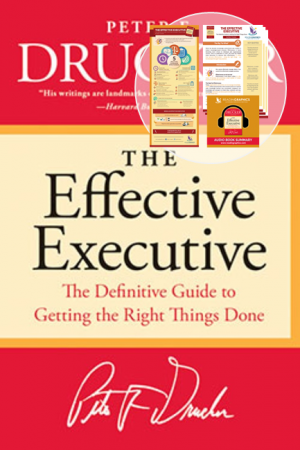 Through the process of reading (and re-reading) this book, I can see the Slight Edge principles at work in my life…sometimes the Slight Edge has worked for me and and sometimes its worked against me. But nonetheless…the Slight Edge is always at work.